You don’t need a lot of cash to make your business better. A while ago, I shared a few of the expensive things that I think are worth investing in for businesses. I think, as a general rule, businesses under-invest in growth. And I get it: when you’re a startup, money is tight, and scrappiness is a virtue. But it’s important to balance that with not being penny‑wise and pound‑foolish. Today, I want to talk about the other end of the spectrum: “micro‑investments”⁠—products or services that cost $50/month or less⁠—that have made an outsized impact on our business. First, a caveat: I don’t believe that any single micro‑investment will actually produce meaningful revenue for you. The best revenue-driving tools typically have a price tag to match their quality, because they know the value of their offering. But that’s not to say that you can’t find disproportionate value from smaller investments. For us, those typically take on one of two forms: time savers and culture builders. First up, the time savers. These are tools and services that replace many hours of work, freeing up our team to focus on more high‑ROI tasks. 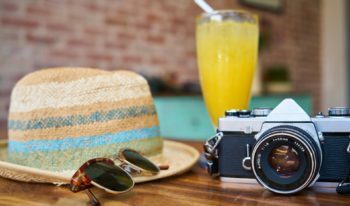 So, indirectly, these still can boost revenue, as long as you’re using the time you save in a smart and productive way. Zapier (free, paid plans start at $20/month) is a tool that essentially lets you integrate anything with anything. 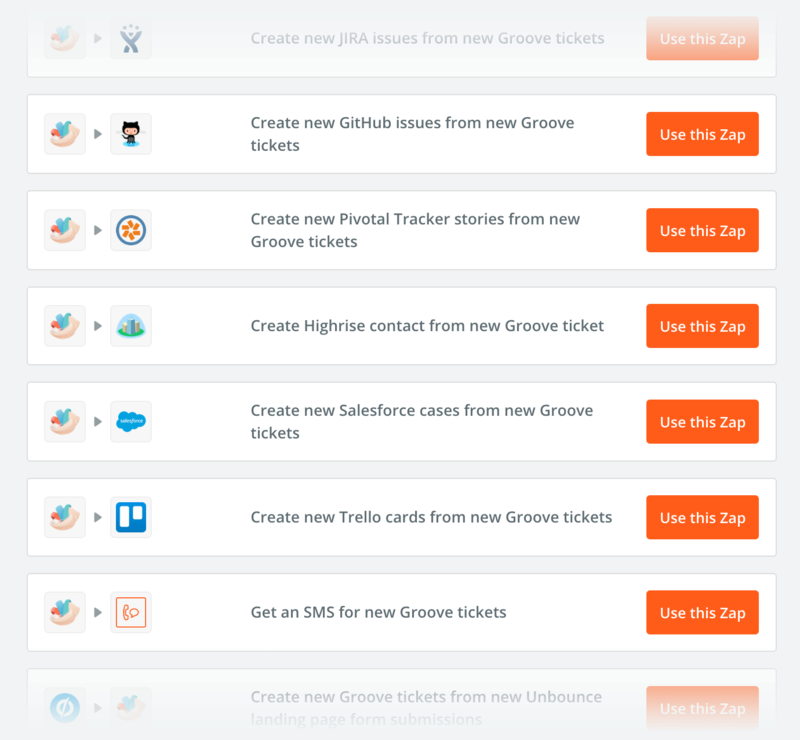 For example, our customers use it to connect Groove (help desk software) to Trello (to turn support tickets into tasks), Wufoo (to turn form entries into support tickets), Unbounce (to create tickets from landing page submissions) and much, much more. We, too, use Zapier to save countless hours. 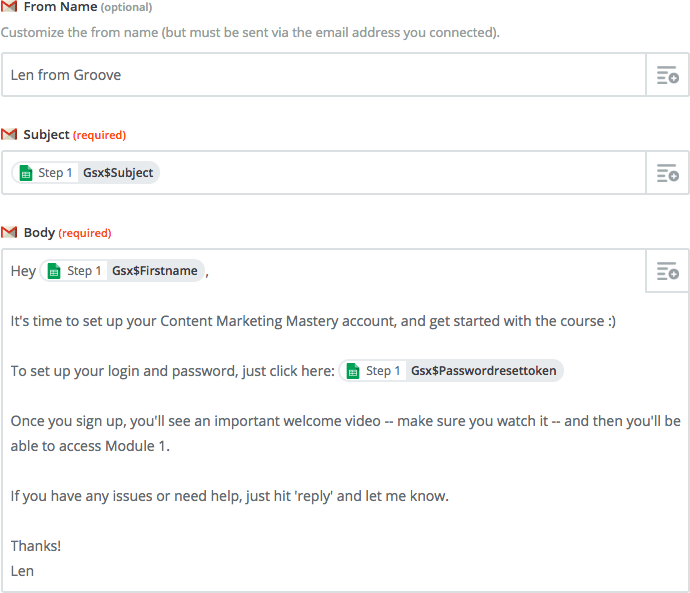 When we were getting ready to start our content marketing course, we needed to send unique course login URL’s to the 100+ students who enrolled. 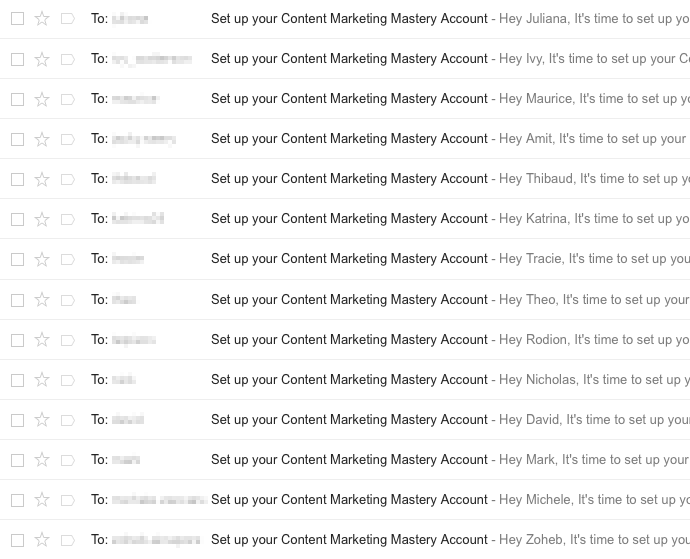 Rather than compose 100+ individual emails, we turned to Zapier. We put the student names and login URL’s into a Google Sheet. 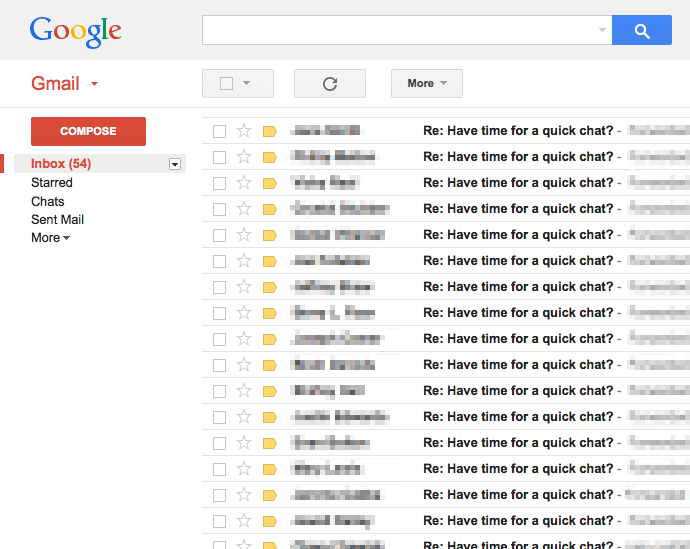 Then, in Zapier, we “integrated” that Google Sheet with Len’s Gmail account, as the emails would be coming from him. We set up a simple template that would automatically send an email from Len, and insert the student’s name and login URL from the Google Sheet. With all of that set up⁠—which took less than ten minutes⁠—we simply copied and pasted all of the names and login URL’s into the Google Sheet, and Zapier went to work. That ten minutes of setup easily saved more than 90 minutes of manual⁠—and low‑ROI⁠—work. The response blew me away. I expected a couple hundred people to write back over the following week, but my inbox quickly began to fill within minutes. There was no way I’d be able to schedule all of these without drowning under a heap of back-and-forth emails. 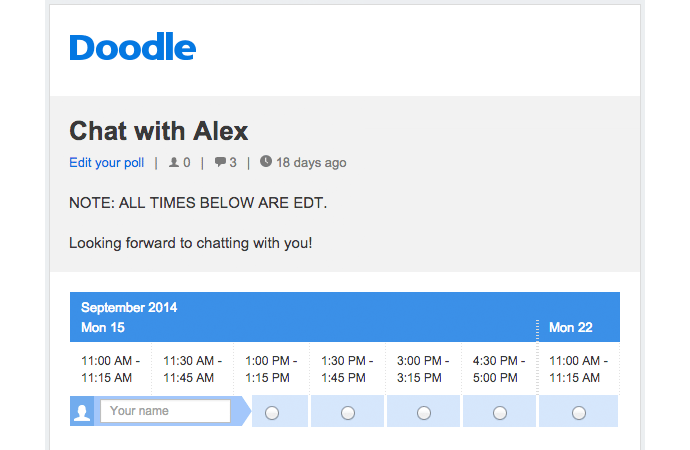 Scrambling, I signed up for a Doodle account ($39/year), which let me send a link to people who were willing to chat, giving them the chance to schedule their call at a time that worked for them. This saved me hours of time⁠—and lots of hassle⁠—and we still use it to this day (though some members of our team opt for Calendly ($10/month) instead). 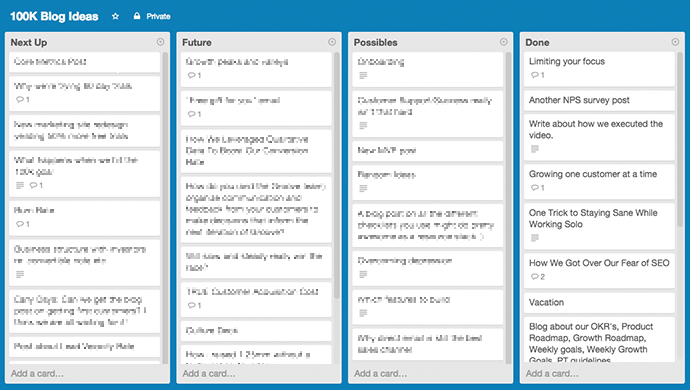 In those customer development calls, I’d scribble a lot. That’s when I started testing recording the calls (using Piezo for Skype, $19 one‑time fee) and sending them all to a transcriber that we found on Upwork (projects range from $10–40 depending on length). This let me focus on the calls, and within a couple of days, I have a full transcript of each call that the entire team can see. We also use this approach for our interviews. We have two very talented designers helping us here at Groove. Their work is fantastic, and they add a lot of value to our business. But there are things that are simply not a smart use of their time. For example, if they can spend an hour making high‑impact design changes to our product or site, then it’s probably not a good idea to distract them with simple Photoshop tasks for blog screenshots or social media images. Instead, we use Fiverr, a marketplace where we’ve actually had a lot of luck finding excellent providers who work fast and are very well‑priced. No, the jobs we order don’t typically cost $5, but getting something done for $10 or $20 that would have cost our designer 30 minutes of focus (10–15 minutes of work, plus 15–20 minutes to get back on task) is a no‑brainer. 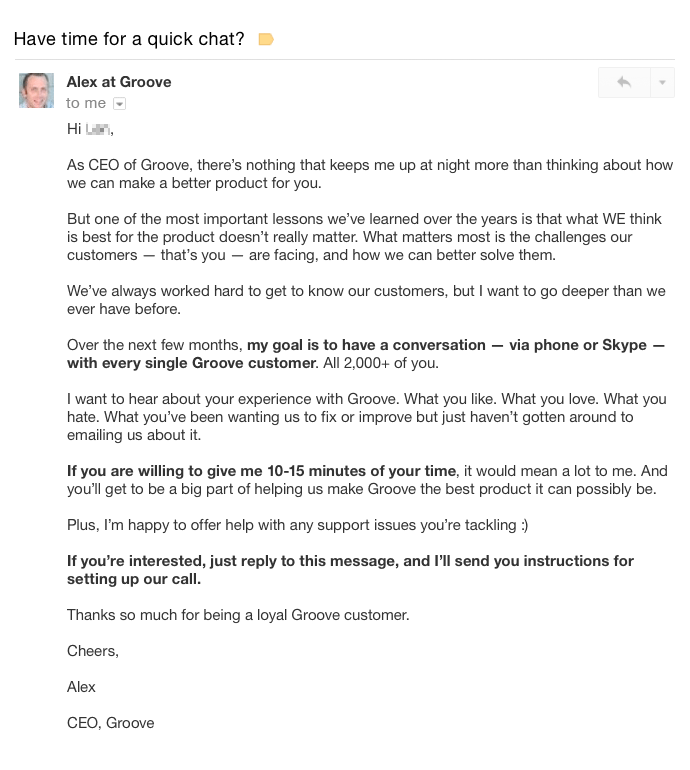 The tools below don’t necessarily save time, but they make Groove a better place to work, whether through helping us collaborate and ensuring that things don’t slip through the cracks, or simply being “culture boosters” that let us have more fun. You know how having many people working together can often result in things slipping through the cracks? Well, we don’t really have to deal with that anymore, and Trello (free, paid plans starting at $5/month) is a big part of why. Even a remote company needs a headquarters, and for us, that HQ is Slack (free, paid plans starting at $6.67/month). We use Slack to brainstorm, ask each other questions, pass files back and forth, compare notes on new releases, and much more. Each morning, our team members do our daily standup in Slack, so that we all know who’s working on what. Last year, we put into place a new meeting rhythm that, to be honest, scared me a bit. Daily standups—which we had previously solely done via the Slack posts mentioned above—would be held at 10AM EST, Monday through Friday. But our business coach pushed us to try it. And after a couple of months of this (and after figuring out the biggest key that was missing… more on that below), our team has never been operating more efficiently. We use Zoom (free, paid plans starting at $14.99/month) for our daily calls. Zoom is a video platform that has had far better call quality⁠—and lack of dropped calls⁠—than any other platform we’ve tried (and we’ve tried a lot). 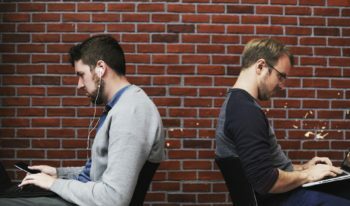 Being able to check in in person and connect with your team makes remote work a lot less lonely, and it brings our whole team closer. It wasn’t a huge expense (starting at around $20 per t‑shirt and $30 per hoodie), but guess what? The team wears them. All. The. Time. It’s not about advertising; it’s about being proud of where you work… proud enough to show it off to the world. It makes us feel good to wear our Groove hoodies out, and when a team member goes to a meetup or is at a coffee shop and someone says “oh, hey, you work for Groove? Like Groove Groove?” (this actually happened), that’s a culture boost that you can’t replicate. First of all: my hope is that these tips don’t distract you. They’re not going to grow your business on their own. 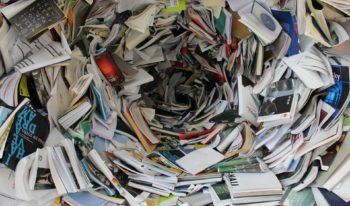 But if you’re already doing the hard work, investing in the right things, and are looking for a few ways to improve your business, culture and productivity at the margins… then this post is for you. I hope that it’s given you some ideas for getting and being better, without a lot of cash.